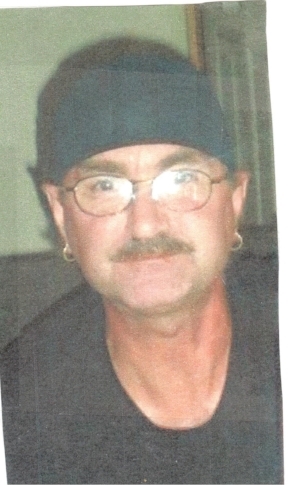 Randy Parker, 57, of Long Lake passed away suddenly at his home. He was the son of the late Rowley (Bud) Parker and Sharon Parker of Tupper Lake. He is survived by his mother, sisters Wendy (Greg) Foster of Long Lake and Vicki (Jeff) Gugler of Las Vegas, Nevada. Brothers Ed Parker of Kenosha, Wisconsin and Alan Parker of Las Vegas, Nevada, several nieces and nephews. Randy was a hard worker and would do just about any job. Everyone knew him and he always had a smile and a wave. He loved his family dearly. He loved to fish, play pool, and shoot darts. In lieu of flowers the family requests that donations be made to the Long Lake Fire Department.